"Black Panther" | Approved merchandise design for this year Carolina Rebellion (US). 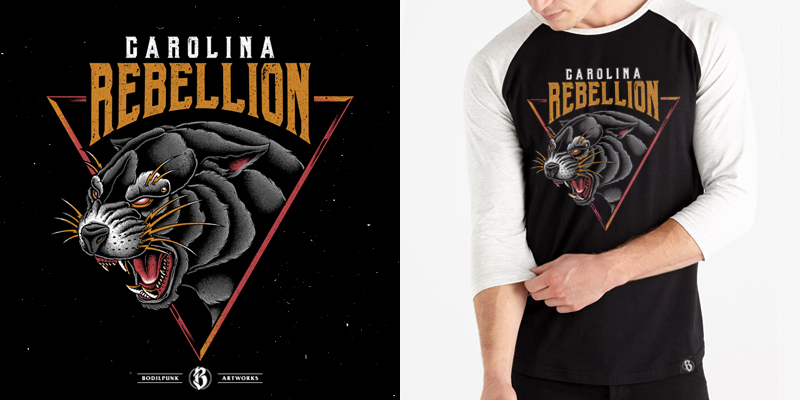 Approved merchandise design for this year @carolinarebellion. North Carolina, get ready!